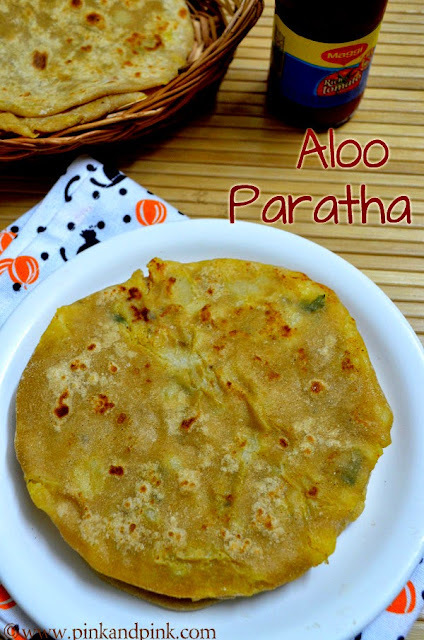 Aloo Paratha is a popular stuffed paratha recipe from Punjabi cuisine. I have never seen a menu card without Aloo Paratha listed in Punjabi Dhaba restaurants. This Punjabi aloo paratha recipe is share to give you a super soft paratha with soft aloo stuffing. 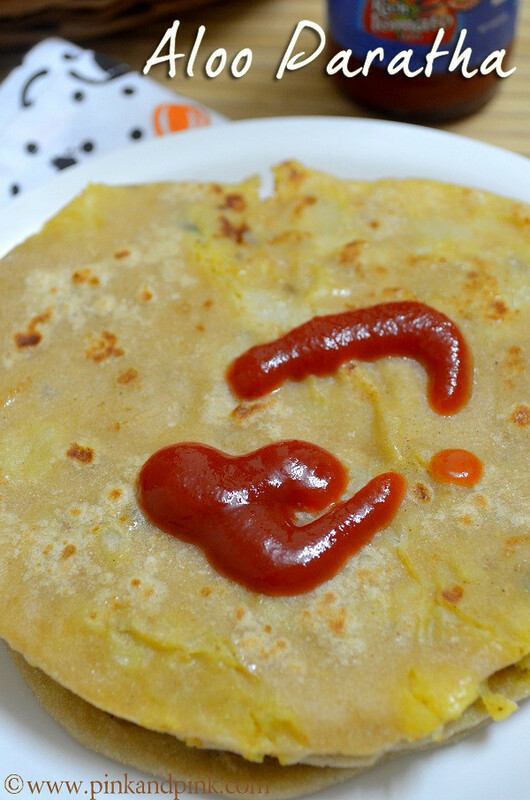 Aloo Paratha is simple to make and requires no side dish. So, I choose aloo paratha for dinner on lazy days. 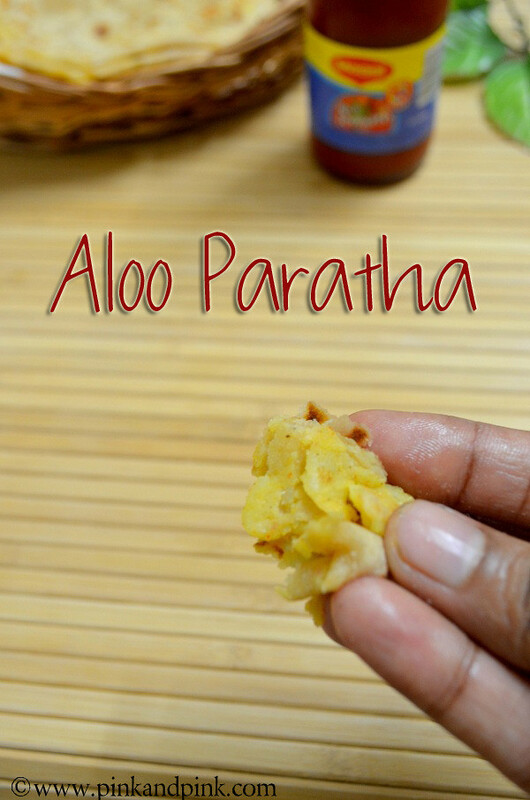 Tomato sauce, curd or boondi raitha are best accompaniments for aloo paratha. I boil potatoes and take the wheat flour to the living room. I leisurely watch television or listen to music while preparing the dough. Once the potato is cooked, it is quite easy to prepare the stuffing. So, I again go back to living room and continue preparing the paratha. 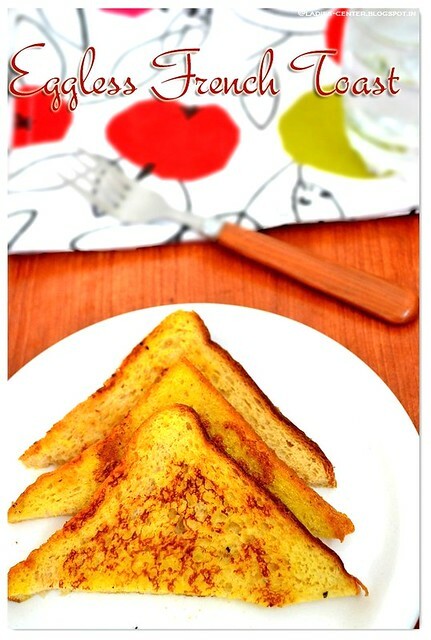 Since I do not prepare side dish for it, I feel that it is one of the easiest menu for dinner. 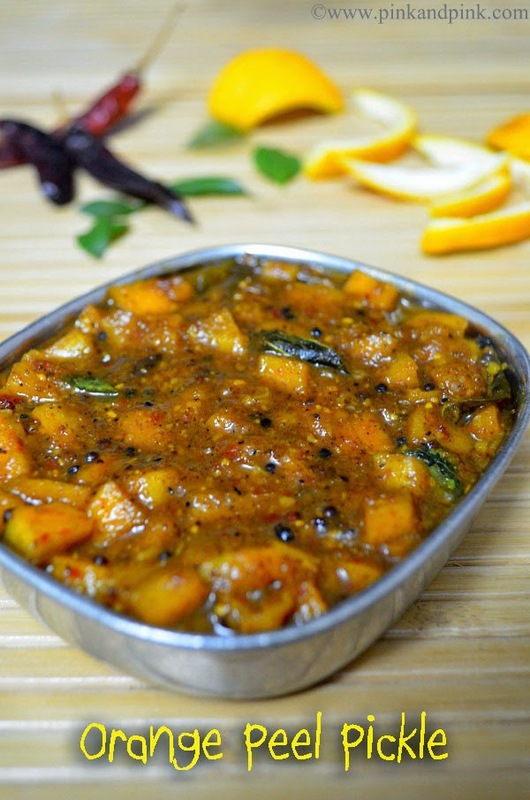 I have given a very simple and basic recipe for preparing the aloo stuffing. You can add any other ingredients of your choice if you feel they can enhance the flavor of the stuff. I have added carrom seeds or ajwain(omam in tamil) and chat masala powder for additional flavors. Though both are optional ingredients, they give nice taste and additional flavor. If you do not like the taste of ajwain, you can ignore it. Some kids might not like it. Since Ajwain has good medicinal properties, you can consider crushing the seeds and add it. Chat masala powder gives a super twist to the taste. So, try not to miss adding it if you have it in stock. Serving and side dish suggestion: Serve it hot. As I said, tomato sauce, curd or boondi raitha are the best accompaniments. White butter is also usually served along with aloo paratha in Punjab. 1. Cut the potatoes into small pieces and cook them in pressure cooker for 5-6 whistles with required amount of water. Meanwhile, make the dough ready. Mix whole wheat flour, salt and water. Make a pliable non sticky soft dough. Keep the dough covered and set aside. 2. Once the potatoes are cooked and ready, peel off the skin and mash the potatoes. Add red chilli powder, garam masala powder, salt, chopped coriander leaves, turmeric powder and cumin seeds. Add ajwain(omam) and chat masala powder if you have. Mix the stuff well and set aside. 3. 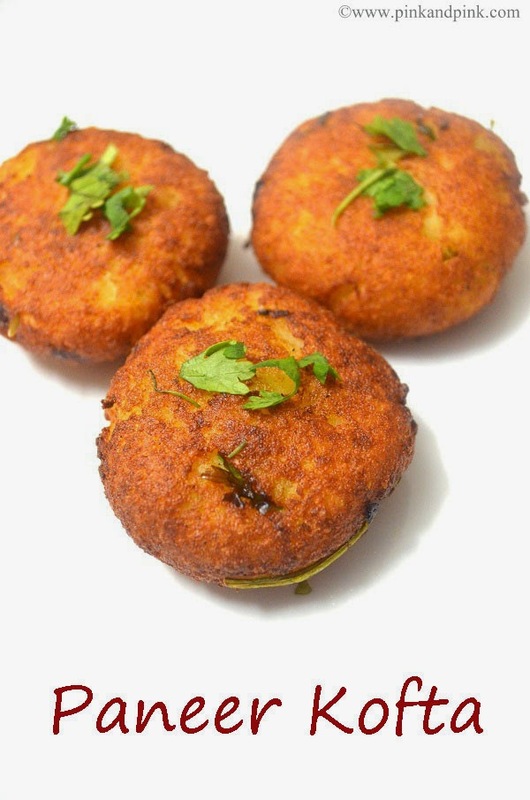 Make big lemon sized balls with the paratha dough and big gooseberry(amla) sized balls out of potato stuffing. Refer the picture below for making the balls. Flatten the paratha dough using a roller pin and make a circle with 3-inch diameter. Place the aloo stuff in the center. Bring all the edges together and cover the stuff completely with the dough as shown in in the picture. 4. Press the dough with your fingers and then flatten the dough using the roller pin in the size of paratha. 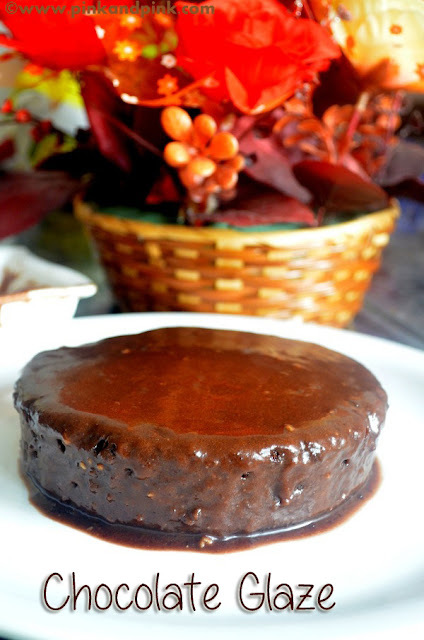 Use wheat flour or maida for dusting. Cook both sides of the dough in tawa till golden spots appear. Sprinkle oil if required. 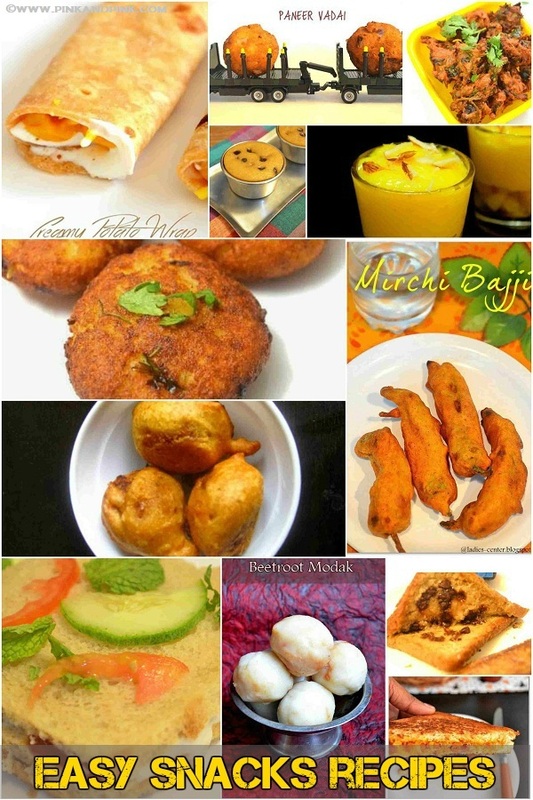 Do not forget check out other recommended recipes.